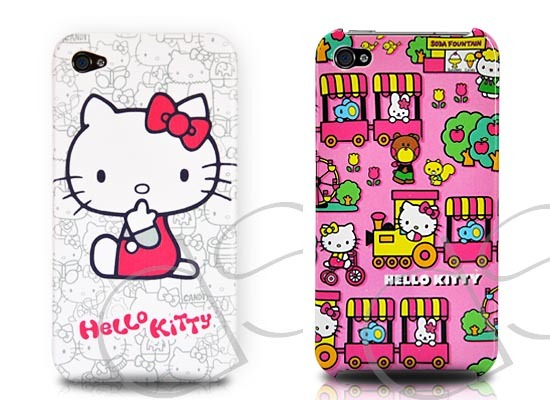 No doubt, these iPhone 4 cases prepare for those Hello Kitty fans. 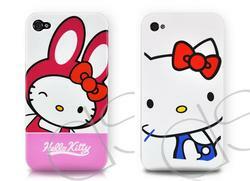 Want to bring a Hello Kitty on your iPhone 4? 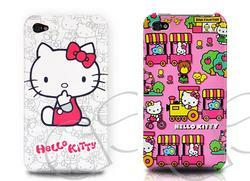 Let’s go on checking the following Gatti Series Hello Kitty iPhone 4 cases. 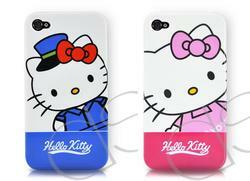 This series of Hello Kitty iPhone 4 cases comes from DSstyles. Just as the title implies, every iPhone 4 case features an unique styled Hello Kitty cartoon cat. 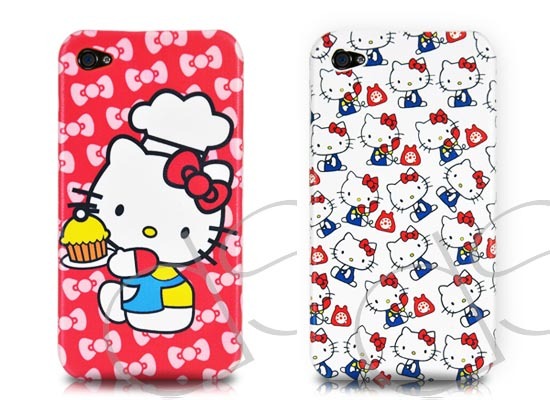 The cute pattern makes the case fascinating enough to fit your adorable girl. 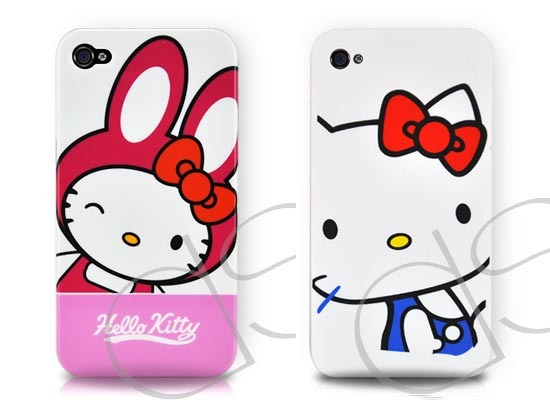 Moreover, the Hello Kitty iPhone 4 case is made of hard plastic in order to keep the iPhone 4 from scratches and bumps to some degree. 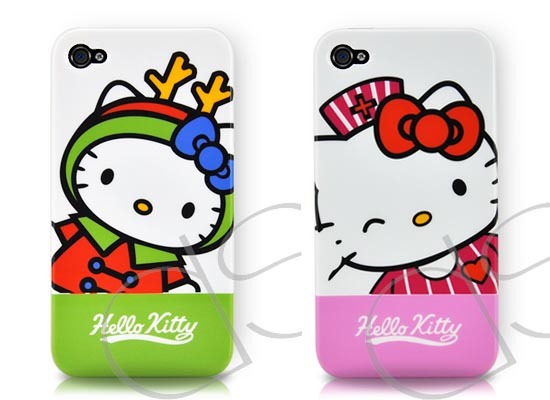 The Hello Kitty iPhone 4 case series comes in 19 different styles. 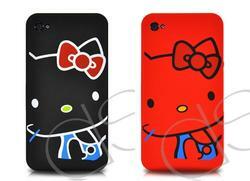 Each one is priced at $23.09 USD. If you’re interested, jump to DSstyle for more details. 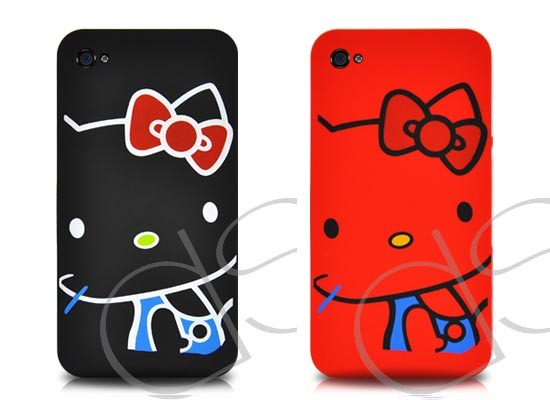 Additionally, if necessary ,you could also find a Hello Kitty docking station for your iPod, or a piece of decal for iPad.